I want to share one of my favorite pieces of gear with you. The Amphipod Air-Flow Endurance is a simple piece of gear that I use on almost every trail run. 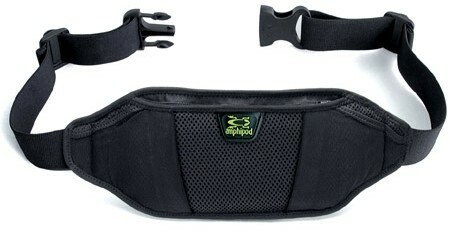 It’s lightweight, functional, and provides quick access to items I need when training or racing. 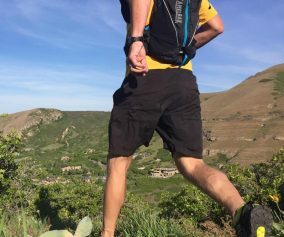 My preference is front-access with running gear because during races I want to avoid removing a pack or fumbling through complicated pockets. I believe this pack is designed to be worn in back but I strongly prefer to have front-access with it located up front. It can be worn either way. Simple and well-designed. 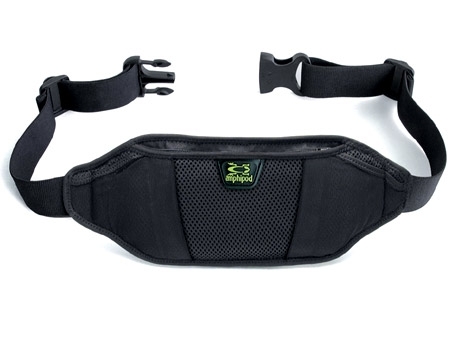 The width, weight, breathability, and location of the belt make it barely noticeable to run with this belt. For this reason, it is one of my favorite pieces of gear. It’s extremely lightweight and made of breathable material. I have run with this belt almost every day for 2 years and never had a malfunction. The elastic belt has slowly become stretched out requiring that I pull it tighter through the plastic buckle. Obviously, this is not a large pack or intended to carry your fluid. 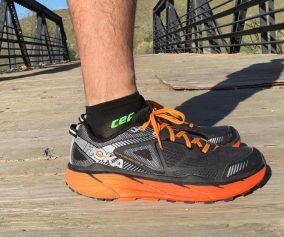 For the size and comfort, it carries several hours of nutrition or electrolytes and that can be perfect for marathons or 50k races. 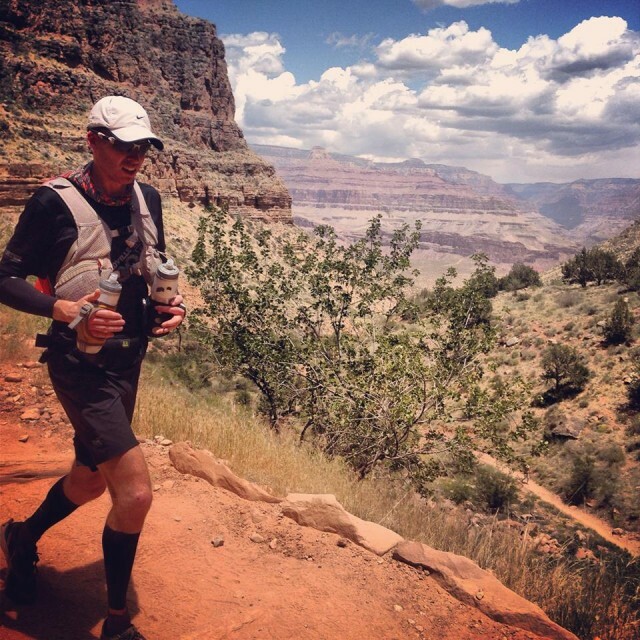 With aid stations and planning, this pack is enough to get you between aid locations in a 50 or 100 mile race with regard to your nutritional needs. I use it primarily for runs of up to 2 1/2 hours for endurance nutrition items and a cell phone. 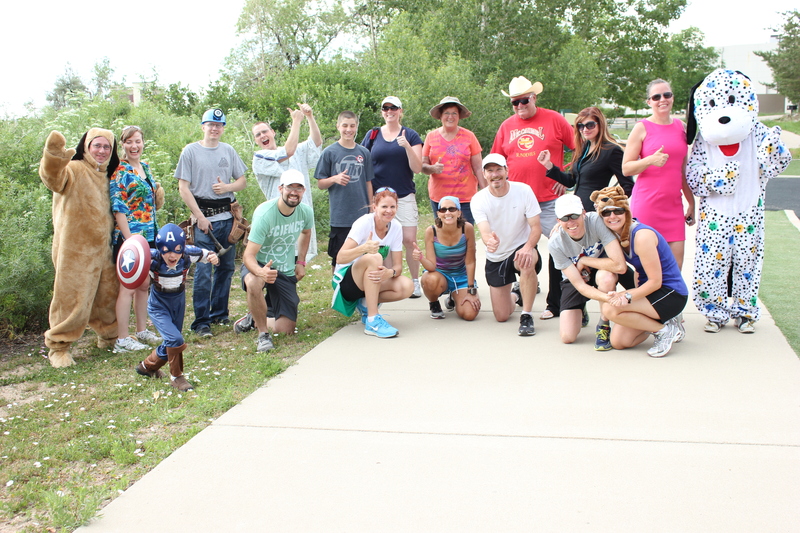 This is also my preferred pack for 50k races. This pack has an excellent fit 95% of the time. If I overload it with a cell phone and large Pro-Bar, it can bounce a bit on speedy descents. On very steep climbs, I have had to slide it around to my back because it was resting on my abdomen and I became aware of it when breathing heavy and hunched over. The belt slides easy so this has never been a real issue. A great majority of the time I’m totally unaware of the belt until I need something from it. I am definitely a fan of lightweight waist packs for ultrarunning. 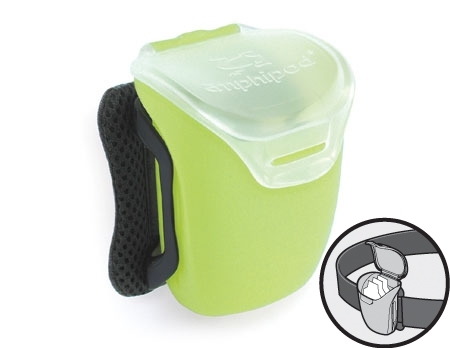 Although I have come to really love this Amphipod Air-Flow Endurance, I am now testing comparable equipment from other companies. 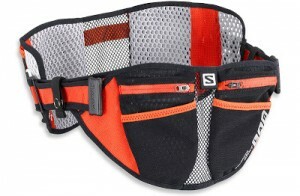 I am currently testing a Salomon Advanced Skin S-Lab belt. 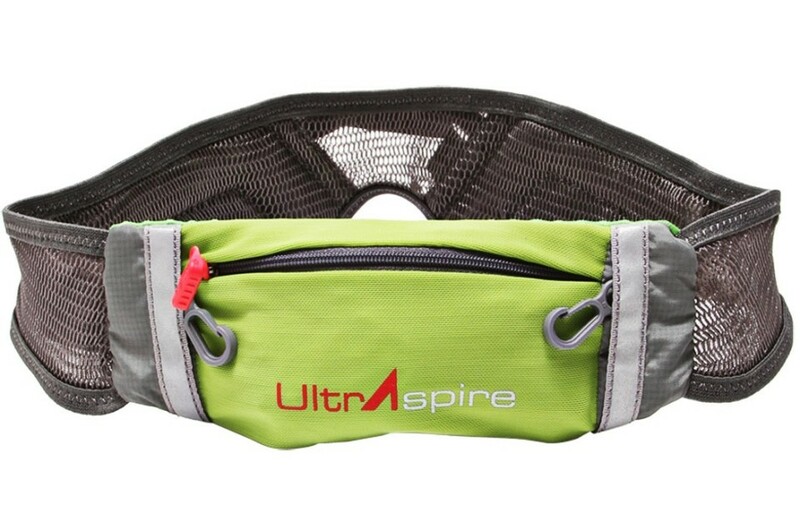 UltrAspire has many options for this type of equipment as well, with the UltrAspire Quantum being a fantastic option for a small, lightweight waist pack. Agreed Jerry… I just finally bought one myself. Your review is spot on!